Used Glaval Bus For Sale?? 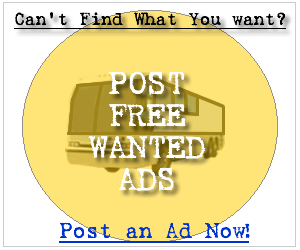 --> Sell Glaval Buses Here! Whether you are in the market for a new Glaval bus or a used Glaval bus you can be sure to find a service at your fingertips to get the job done. Below you can find the first 100 Glaval bus for sale ads listed in our system, sign up and contact the seller of any of the following new or used Glaval buses. It's Free! 26' EASY ON: WORKHORSE 180\' WB; 6.6L DURAMAX DIESEL; 19.5' TIRES; 19,000 GVWR WITH OEM KNEELING FEATURE. 27,000 APPROX MILES. 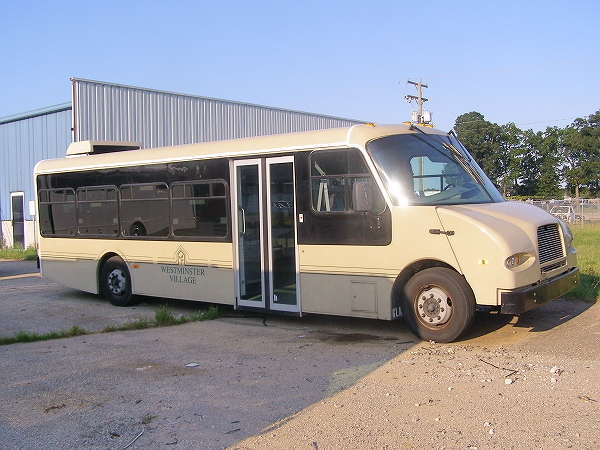 PRE-OWNED 27 PASSENGER GLAVAL BUS EASY ON 226' WB; 6.6L DURAMAX DIESEL; 19.5' TIRES; 19,000 GVWR. USED AS DEMO. HAS APPROX. 10,000 MILES ON IT.